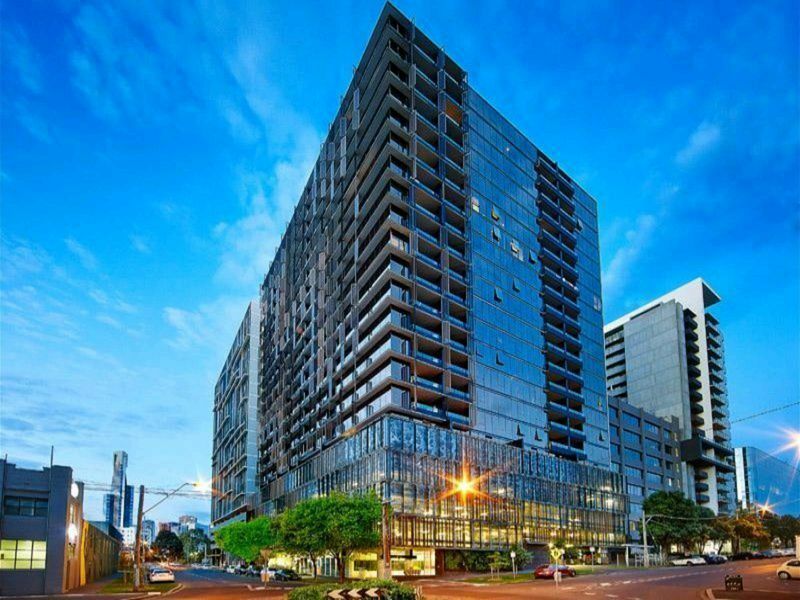 Sophistication, style and luxury can only describe this 15th floor apartment in a highly sought after Southbank location only meters from St Kilda Road, Botanical Gardens and stones away from Crown Casino and Melbourne CBD. This spacious and fully furnished apartment features an innovative podium recreation deck with hot spas and state of art kitchen with modern Miele stainless steel appliances and stone bench tops. The apartment has an open plan living/dining with reverse air conditioning. Apartment can easily fit 4 people. Its very spacious. Guest will have access to gym, hot spa and open door swimming pool which are located on the fifth floor of the building 24/7. Also, there will be free car park on the 3rd floor of the building. Free unlimited fiber broadband (Wifi) that is extremely fast. Also, Netflex, hot spa, open door swimming pool, free dedicated car parking and that situated on the third level, washing machine dryer, fridge freezer and sophisticated and well equiped kitchen. I will respect and give the full privacy to my respected guests. I will provide a home feeling environment and giving them a breathing space to enjoy their holiday while staying in my apartment. However, I will be reachable 24/7 by phone to answer any phone call and offer my help and support if needed. Elm Southbank?? features an innovative podium recreation deck providing a garden area to relax. It also has entertaining hubs, a BBQ and fitness centre. Guests can enjoy a swim in the swimming pool and have a choice of one of the two spas. Also, it is secure and safe for the respected guest to have a peace of mind while staying and enjoying their respective holiday in Melbourne. Located only a short walk from St Kilda Road and Melbourne’s beautiful Botanic Gardens. Elm – Southbank provides guests with a convenient location to trams, shopping and all things Melbourne can offer. These spacious and bright apartments provide views of the Melbourne CBD and views across towards the bay. Elm Southbank features an innovative podium recreation deck providing a garden area to relax and socialise with entertaining hubs, BBQ and gym. Enjoy the amazing facilities available including a gym, swimming pool and a choice of one of the two spas. I provide complimentary break-fast and fresh fruits to all my guests on their arrivals. There will be always fresh bread, full cream milk, low-fat milk, eggs, and fruits in the fridge freezer and well equipped and modern kitchen with basic cooking needs to give them a warm welcome to all my respected guests. It is one of the way to treat my guest with the highest respect and give them the warm home feeling. Great place close to lots of attractions in Southbank with parking. What a great location for a HomeAway apartment. As I’m a smoker, all the hotels I looked at were 100% smoke free, meaning you could not even smoke on the balcony. That limited my options until I hopped onto your website and VOILA, smoking allowed on the balcony at this establishment. Even if your not a smoker, it’s a good spot to be. Great apartment, great location, Ajmal was a sensational host. Really nice apartment, clean, great location. Ajmal a great host.